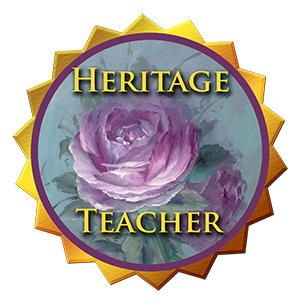 What is the Heritage Educational System? Are you looking to become a teacher or do you want to expand your teaching opportunities? 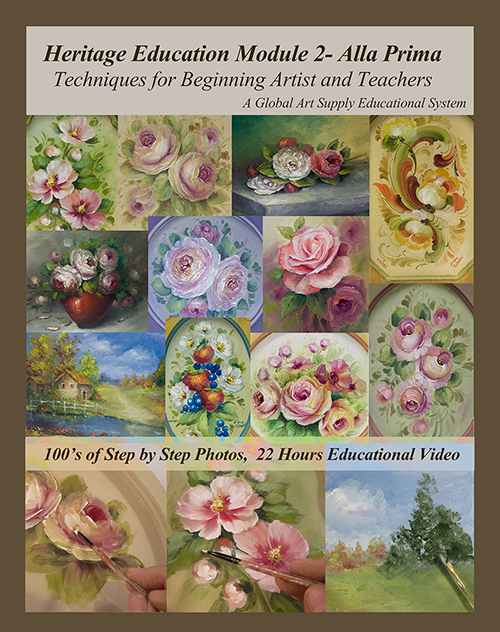 Are you interested in learning Decorative Painting? 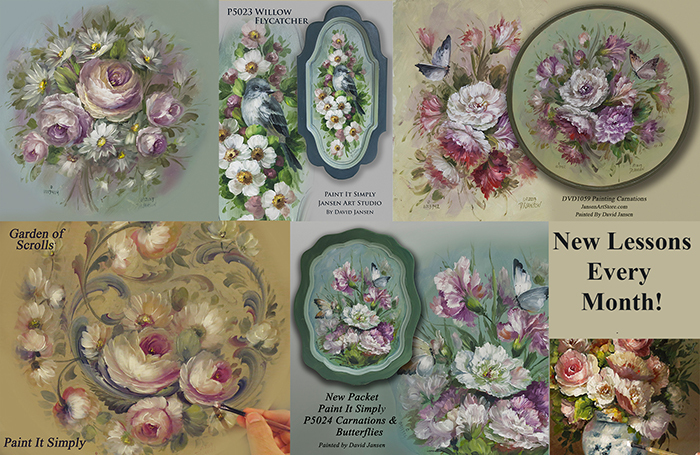 Paint It Simply from Jansen Art Studio Inc.. Our largest and in depth program!